LOL...the first one had me cracking up. 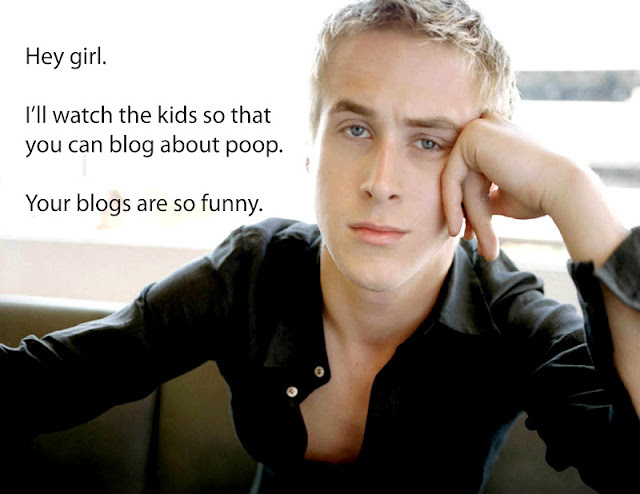 I have no idea how those Hey Girl things started, but they are too funny! I love those too! I had to laugh when I got an email from Joel this afternoon that just said, "Ryan Gosling, huh?" That meme page is hilarious! And yours was spot-on! 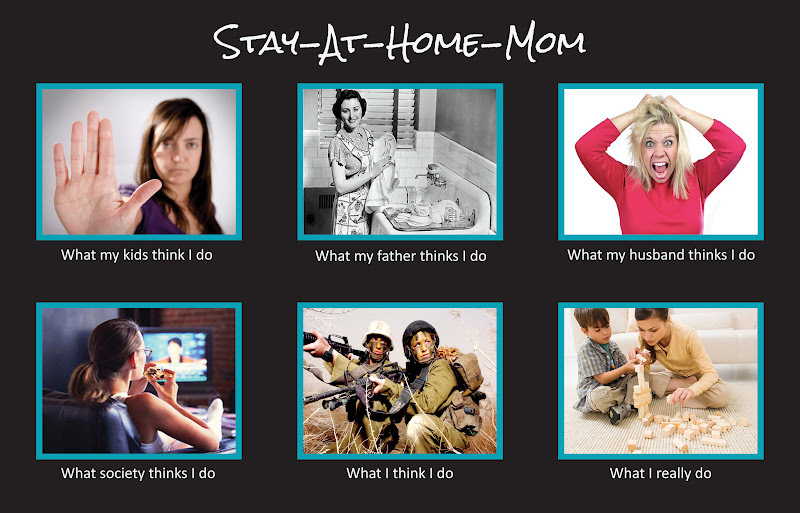 Wow your stay-at-home mom one is spot on! Good one :) I'm gonna repost it! Shared yours on my birth board! I'm on the previous posters birth board and saw your stay at home mom one and hopped over to check put your blog. I'll be back! Lindsay- I'm glad to have you! I hope you do come back! "Lol I love these, there's loads going around at the moment, they're very funny! Thought you might like to read it. 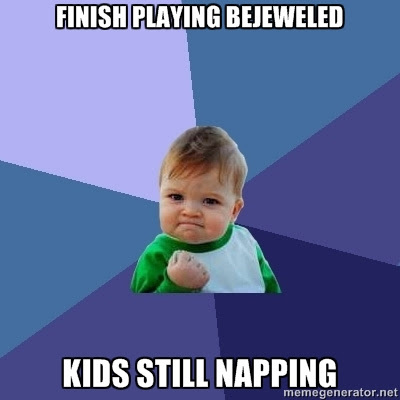 I do love it-- thanks! !